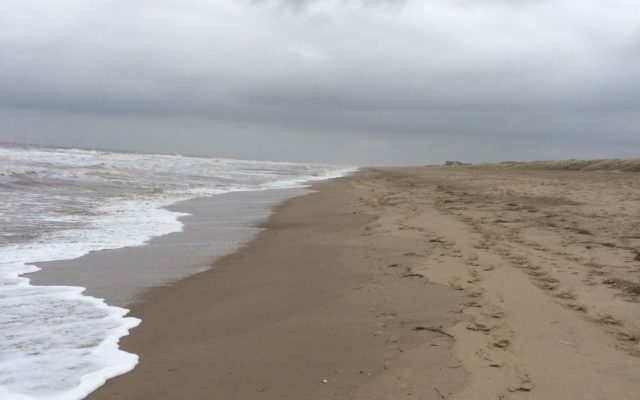 Miles of beautiful sandy beach plenty of space for dogs and humans alike to have a good run and play. Sand dunes for nosey canine friends to investigate or to give a little shelter. It also has the worlds first "cloud bar" a viewing place complete with seating and mirrors for cloud spotting! Not a lot more going off at Anderby but worth a visit. Parking is free but there isn't a great deal of it?there is also free toilets in the car park too. A little cafe serves hot drinks and food and also dog friendly. There is some dog restrictions on part of the beach in summer months. 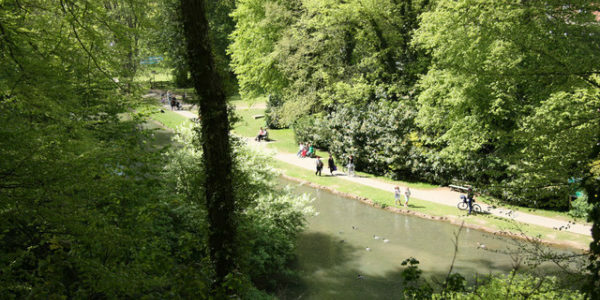 Although I live in kent my parents live in Skegness, where dogs are not allowed off lead. Went to anderby creek today and will definitely be going again. What a real hidden gem! Free car parking, toilets, cafe and miles and miles of golden sand where my little dog had the time of her life! From the car park we turned right and walked through the dunes and onto the shore, we didn't meet another person for about 2 miles. Gorgeous and completely unspoilt, what a find. After an hour or two of sand and sea we then walked along the wooden path and down onto the marshes where another happy hour passed, no people, no roads, no lead needed. Fantastic! The little cafe is not open on Tuesdays but back along the road are 2 dog friendly pubs. Thankyou to jillygirl47 for the comment as it made us visit this beach with the dogs. Lovely beach as said above, free parking and can wall for miles. Nice footpath running parallel to the beach (do less windy!) Which we walked along back to the car. Public toilets and tap with dog bowl available. Will defiantly be visiting again. 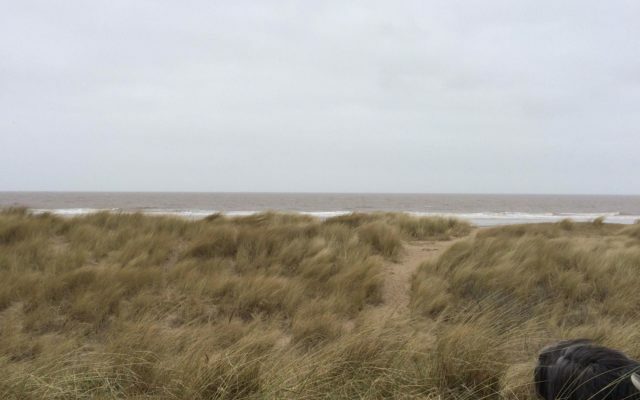 The whole of this coastline from Skegness to Mablethorpe is mile after mile of golden sands and wonderful for dogs. 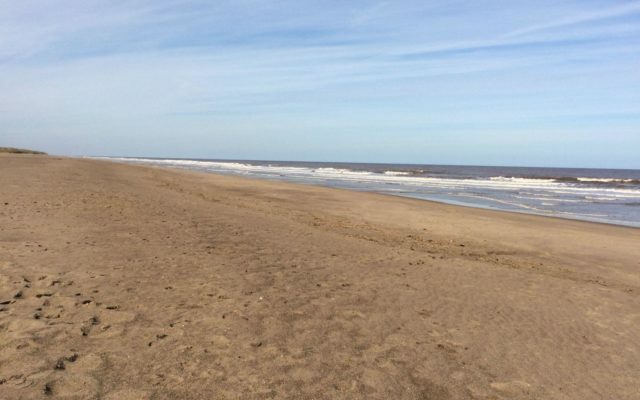 There are small areas in Skegness, Chapel St Leonards, Anderby Creek etc where the clusters of population and holiday makers are where there are the usual restrictions on dogs being allowed on beaches during summer months but you don't have to walk far to reach the dog friendly areas. Contrary to the comment made above, Blade goes lead free most of the time in Skegness.